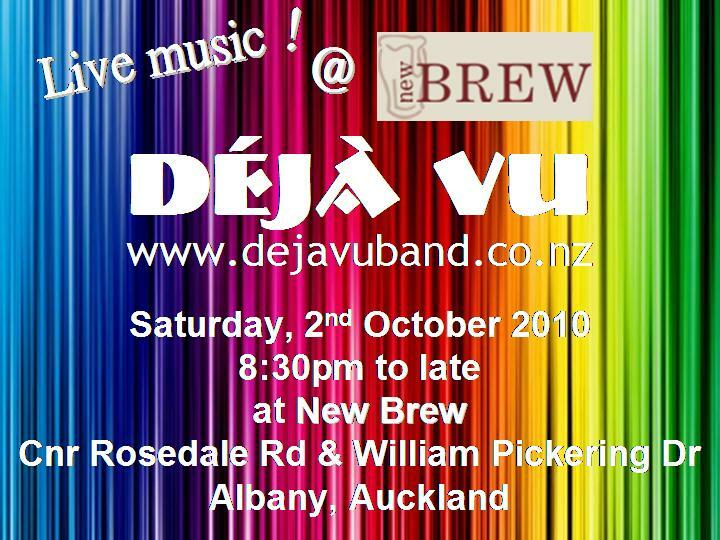 Harley's covers band DejaVu will be playing @ New Brew in Albany tomorrow night so I'll be heading down to check them out. If anyone would like to join us for a drink or two then I'll def be there from 9pm. I'd be keen but it is a bit of a drive lol. john wrote: I'd be keen but it is a bit of a drive lol. Yowzer! I had a bed spread like that once. beagle wrote: Yowzer! I had a bed spread like that once. Chur, sorry cant make this one....let me know when the next one is tho, hopefully I wont be gigging. Dan wrote: I'll try pop down! trb6 wrote: Chur, sorry cant make this one....let me know when the next one is tho, hopefully I wont be gigging. Ah no worries Brinnie. It's all a bit spur of the moment. Have a good gig! Sounds cool. Mite have to get my Shore on. Ah I've got a gig tonight now. Funnily enough am playing at new brew on Wednesday for a random duo thing. hope the gig tonight goes well! Dan wrote: .. Funnily enough am playing at new brew on Wednesday for a random duo thing....l! Only Beagle turned up out of the BPNZers.